This is a real pain! I create my article in Word, and then want to post. The built-in word "save as" options for creating html have proven unsatisfactory. So far, I like https://wordtohtml.net/ because the free version does a decent job of preserving formatting (bold, color fonts). That leaves inserting photos. I have not good way to do this for images that are already in the Word file. I tried the insert "insert/edit image" feature in using wordtohtml.net, but it encodes the entire image in the html, which will make the file huge if there are many images. So far the best method is to finish the text portion, and use wordtohtml to create the html. Then copy/paste the html to the target location (in my case, a blogger blog page). Once the html is ported over, I can go to the text view (which should have my font sizes and colors) and start to insert my photos using the "insert image" tool on the Blogger compose tool palette. As a first step, the photos should all be grouped together so they can all be selected. For example, they can be in a separate folder on the local computer drive, or they can have a character like "!" in front of the file name. Then, after selected "insert image", navigate to the folder containing the images and upload all of them (this may take a while). Once uploaded, each can be individually inserted into the blogger article using the "insert image" tool, and selecting from among the already uploaded images (under the "from this blog" page). Once the image is uploaded, clicking on it brings up some options. Most relevant are to select the desired size (below is "large") and then "Add caption". The caption appears here. 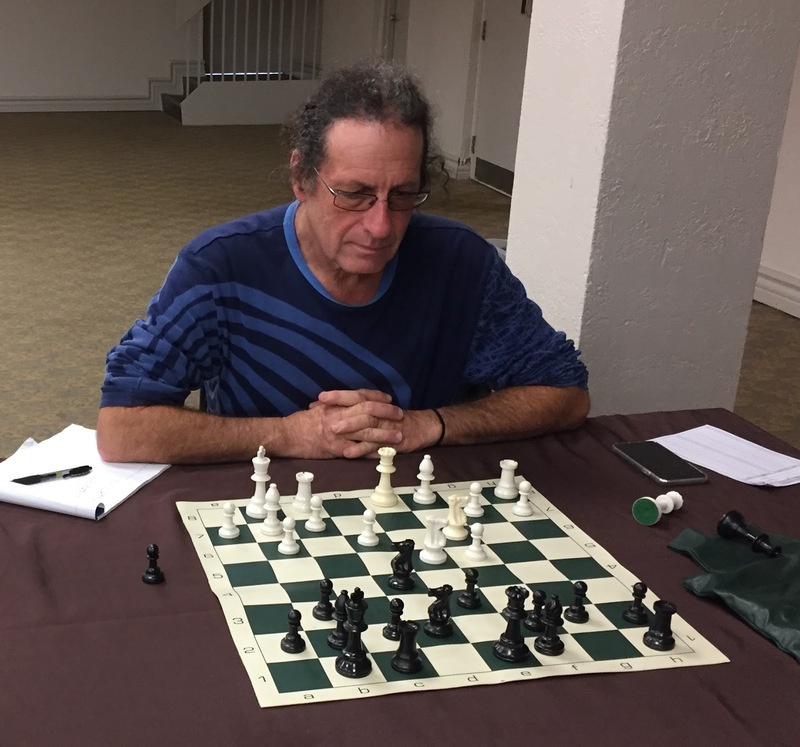 Peter Koretsky is searching for the best move to play vs. Ruifeng Li. Another tip - dealing with images in Word. If the Word version of the article is also needed. The photos will need to be inserted into the Word document, one at a time. Once the photo is where I want it, I then need to lock the anchor so the doesn't jump around within the document. To see the anchor, move the image and it should appear.